Are you a traditionalist? No problem! 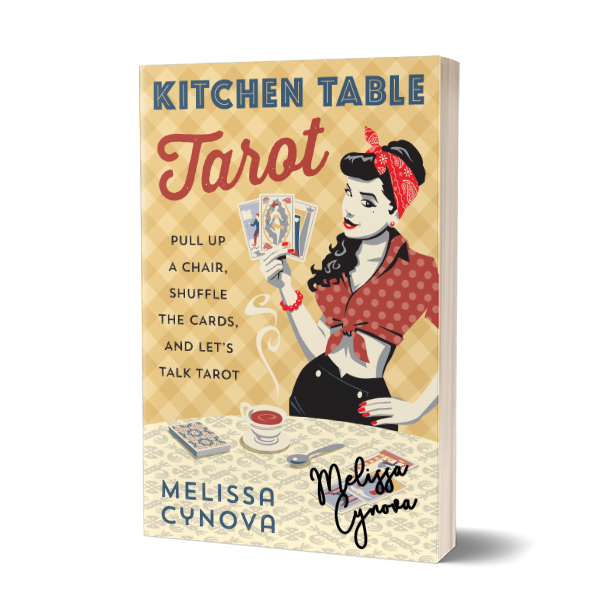 This is a signed copy of Kitchen Table Tarot if you’re not a fan of vampire teeth, funny mustaches or other weird doodlings.